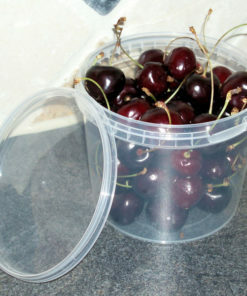 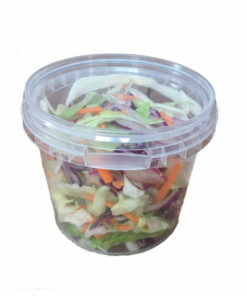 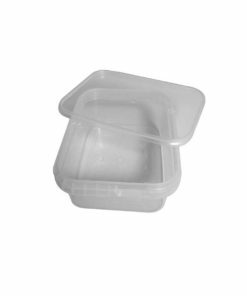 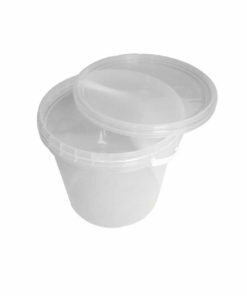 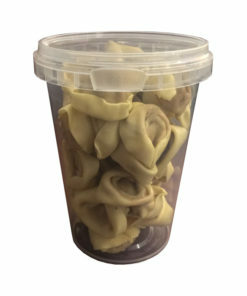 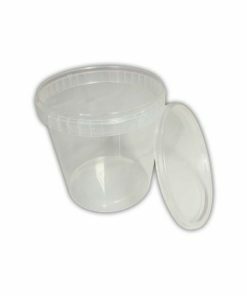 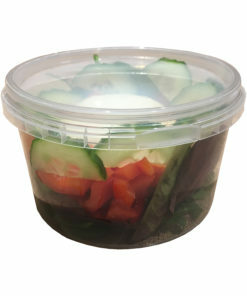 Our tamper evident food containers are great for use on self serve counters in Delis, Cafes and Shops. 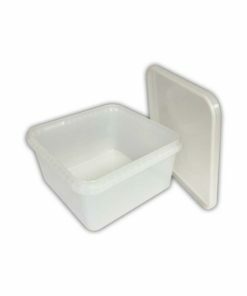 All our pots are microwavable giving you the flexibility of serving the contents hot or cold. 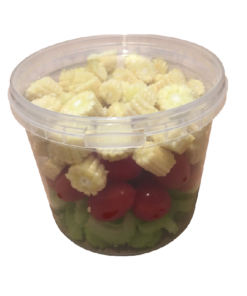 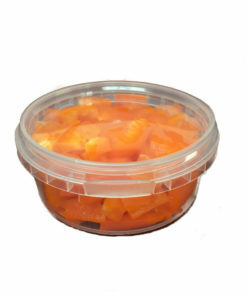 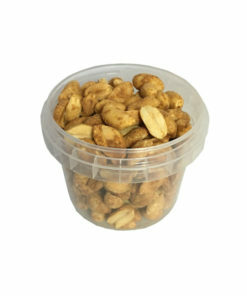 Our Tamper Proof pots are perfect for types of foods such as Olives, Soups, Pasta or Fruit Salads. 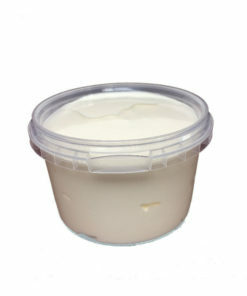 Our pots are very popular and are available in a range of sizes from 180ml up to 1000ml.